IF YOU DON’T SEE EXACTLY WHAT YOU ARE LOOKING FOR—JUST ASK! 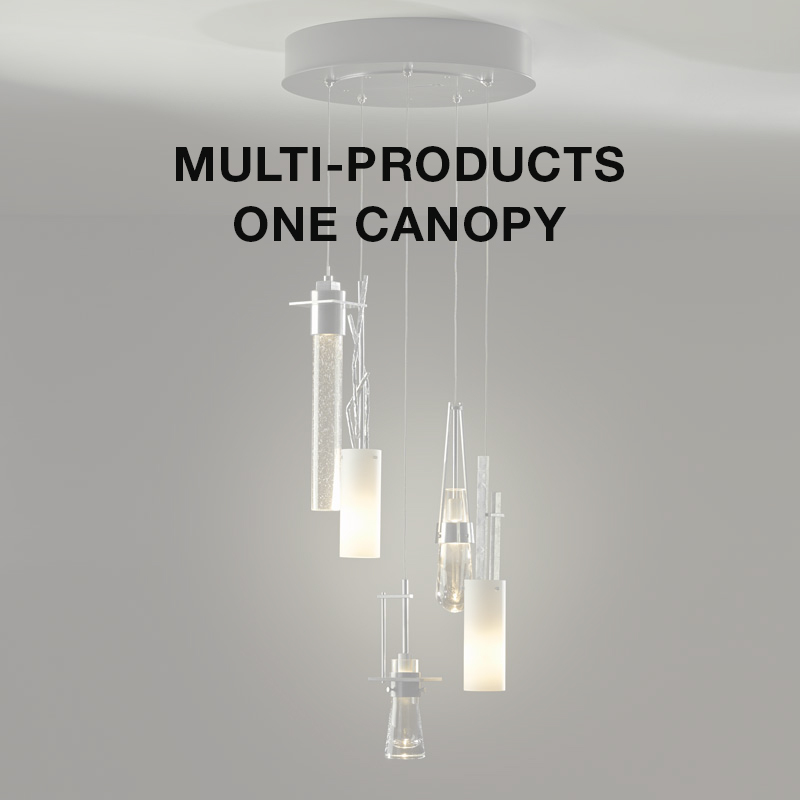 YOUR CONCEPT TO REALITY – Custom lighting solutions, furniture, sculptures, forged railings and beyond. NO CHANGE IS TOO SMALL – Modifications happen here everyday. If you need one of our lighting designs slightly smaller, longer or bigger, we can accommodate those changes. HAVE A DESIGN CHALLENGE? Let us help you solve it. Our dedicated Customs team is ready to work with you. Check out our FAQ section and Custom Inquiry form below to learn more about working with our Customs Team. You may also call 1-800-826-4766 to speak with a team member about your design project needs. Large-scale or small, we can make it to suit your needs. 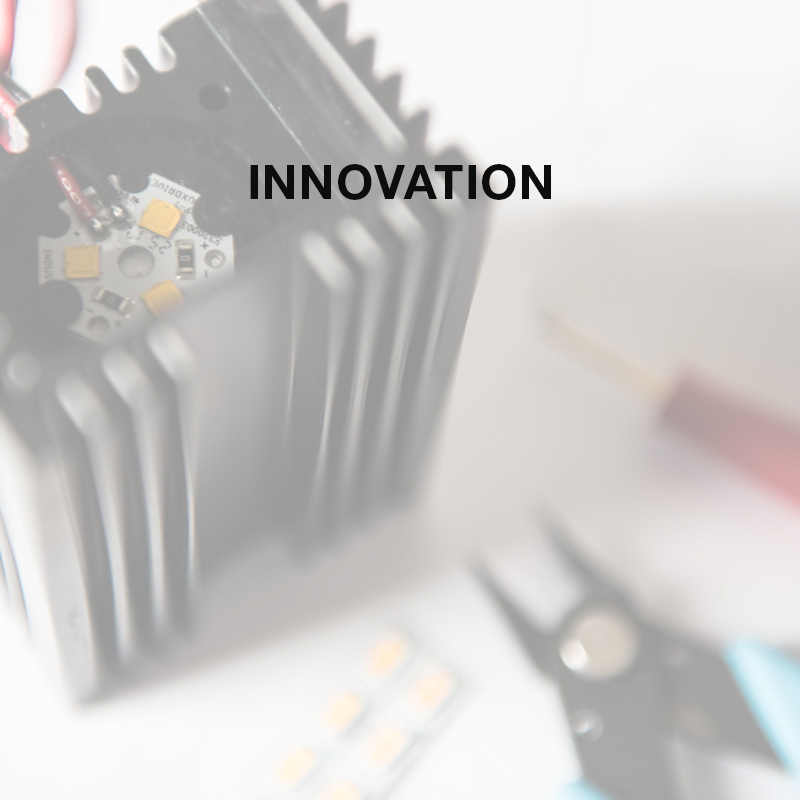 LED technology offers an energy efficient solution for innovative design. 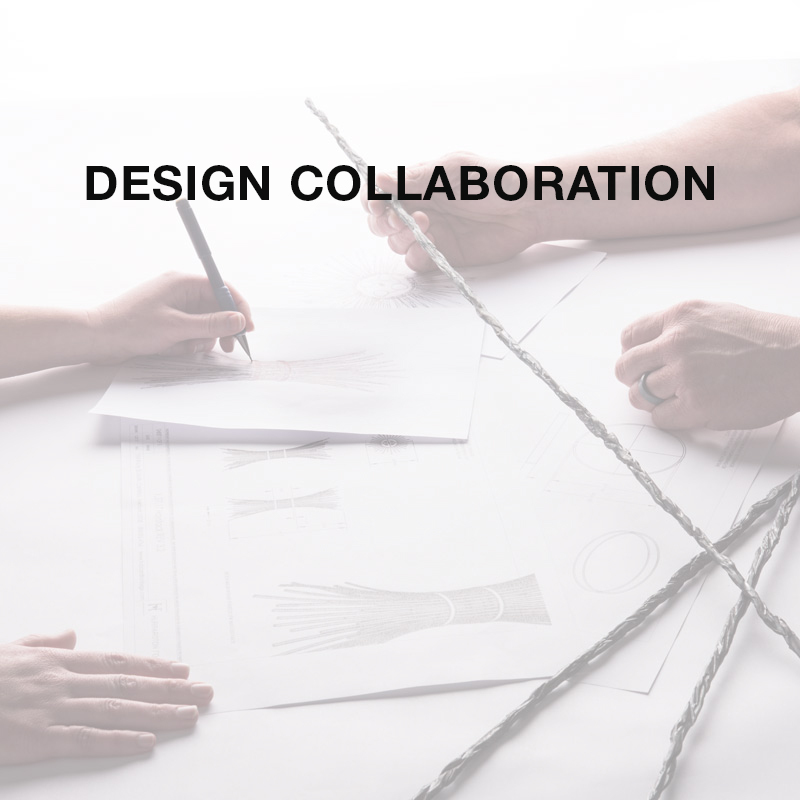 From sketch to reality – we collaborate with you to provide custom solutions. Creative and engineering resources can bring multiple fixtures together. 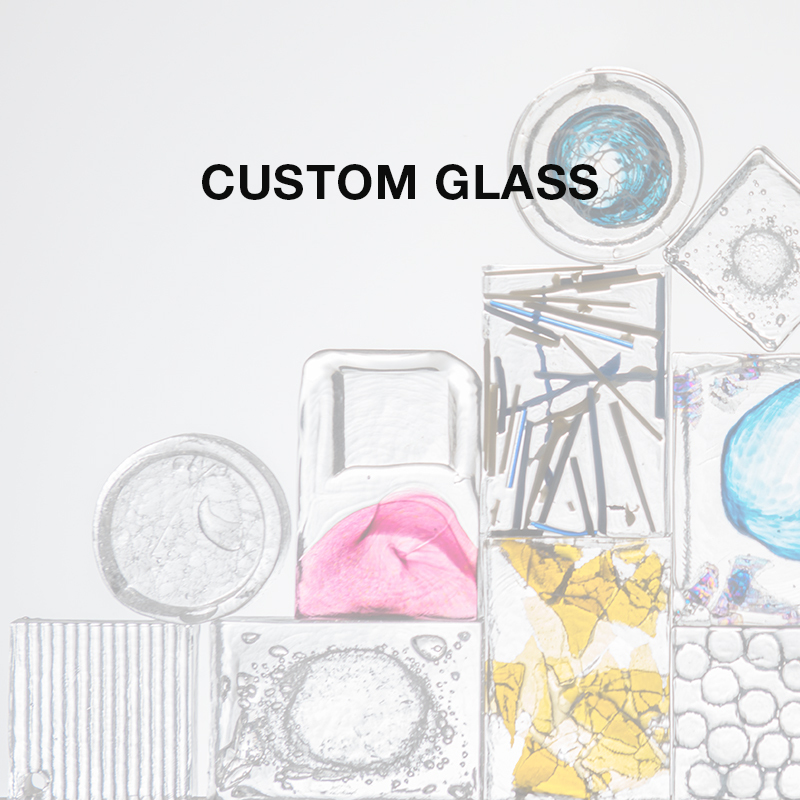 Metal, leather, glass, wood and various materials can customize your creation. Exquisite hand-blown glass, custom colors and shade shapes make your piece unique. For a bit of extra sparkle—various sizes, shapes and colors of crystals, including Crystals by Swarovski. Not the color you had in mind? We offer various finishing options, including hand-rubbed techniques. Can you do either small or large quantities? Yes, we are set up to be able to do quantities of 1 to 1001 (or more!) for residential or commercial projects. Are you able to customize anything? We have full custom capabilities and a dedicated Customs Team on-site, which means that we can help you with almost anything. There are those rare times that certain materials, design and/or UL regulations, may present limitations, we do our best to find a solution. Please inquire about your specific needs and provide budget and lead-time requirements, whenever possible. Can you customize overall heights? Yes. 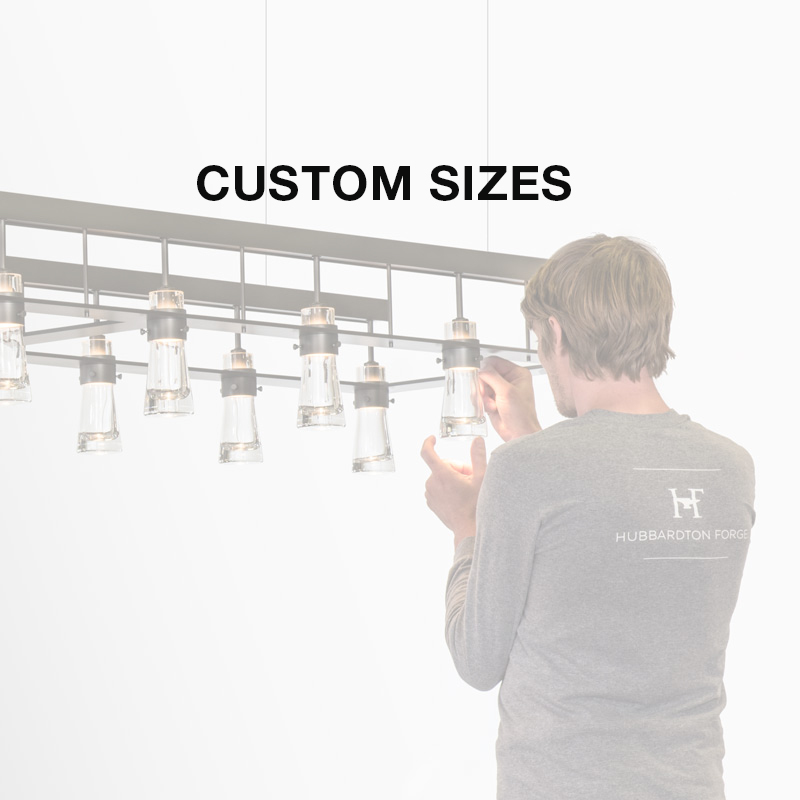 We can accommodate most custom overall heights, but may sometimes be limited by the design of the fixture. Please let us know the desired overall height from the ceiling to the bottom-most point of the fixture when requesting a custom overall height. Is it possible to have custom finishes or two different finishes on one fixture? 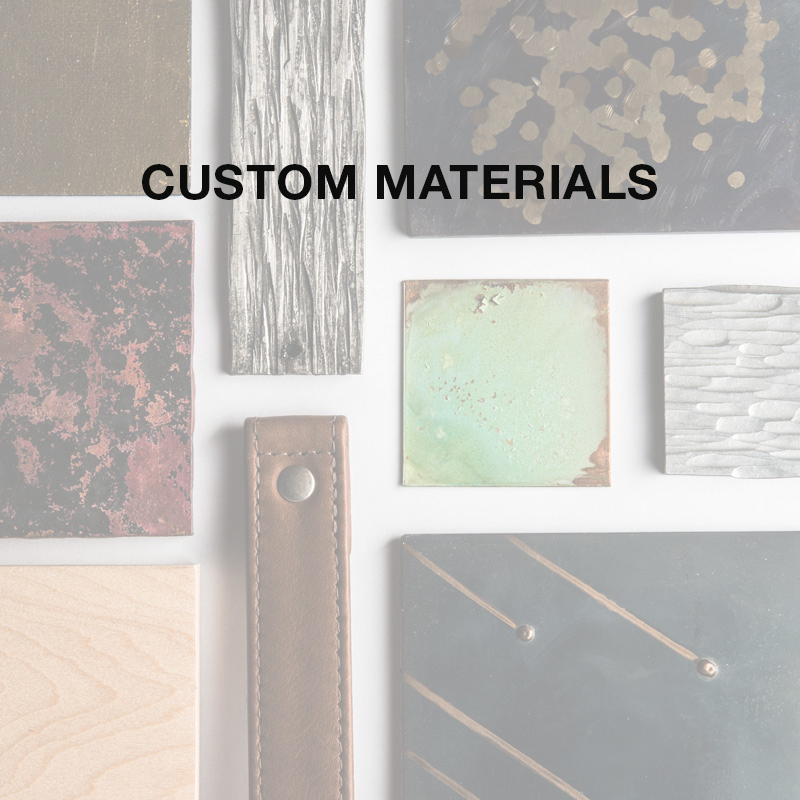 Yes, we offer a variety of custom finishes, from colors to hand-applied and hand-rubbed, and more. Let us know what you’re envisioning and we are happy to work with you to find the right custom solution. Sometimes the finish available may be dependent on the fixture. When choosing a custom finish please refer to the RAL color standards, in order to allow us to get a powder coat in the exact finish color you’ve selected. The ability to have two different finishes may be dependent on the design of the fixture, including welding and powder coat process. Please inquire regarding your specific needs. Can you make a fixture with dedicated LED? Dedicated LED is when you use an LED board or module in place of a socket/bulb. While we can use a custom dedicated LED in many of our fixtures, there are certain limitations due to UL regulations. We do recommend a retro-fit LED bulb, wherever possible. This is an LED bulb with an appropriate matching base to your fixture. Can you build a custom piece based on a concept sketch? We are happy to review your concept sketch and let you know how we’d propose moving forward and next steps in the process. Please provide dimensions, lamping, layout, quantity, budget and lead-time needs. Ready to learn more about working on a custom piece with us? Fill out our customs Inquiry form and a member from our Customs Team will reach out to discuss your needs. Interested in learning more? Fill out the form below to speak to our Customs Team.